Broken Bricks Wall. Conceptual Composition. Stock Photo, Picture And Royalty Free Image. Image 27975522. 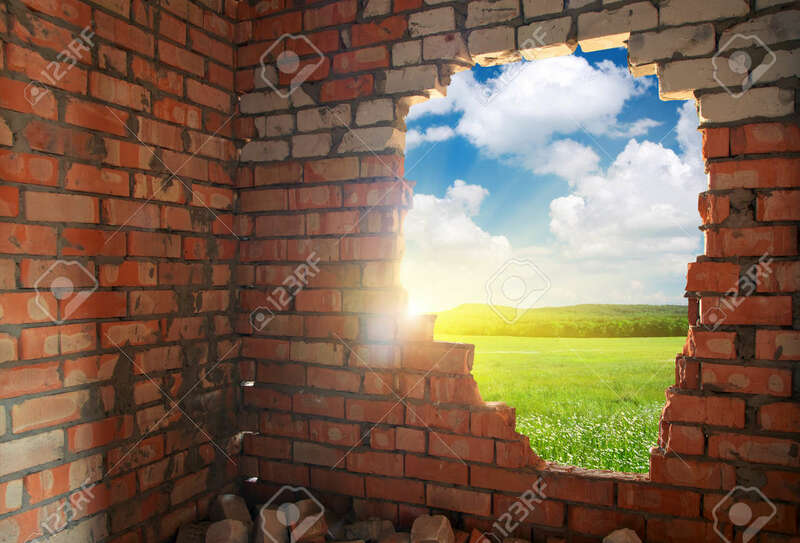 Stock Photo - Broken bricks wall. Conceptual composition. Broken bricks wall. Conceptual composition.